Showing 1 - 12 of 12 articles tagged "The Royals"
Lionsgate TV tried shopping the Elizabeth Hurley-starring royal family drama after E! 's cancelation last month after four seasons. “Sh*t gets regal” when the E! 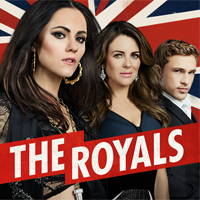 Royal drama returns on March 11. 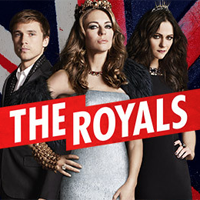 Season 4 of The Royals won’t be affected by Schwahn's suspension, as production has already wrapped.